You don’t need to be a rocket scientist to understand that heat will always spread throughout a space, evening out the temperature. During the cold weather, heat will attempt to escape out of the home. The opposite effect will happen in the summer, as the balmy, humid weather will try its best to infiltrate into the home, potentially making you conditioned space hot and uncomfortable. With effective insulation in place, you can enjoy cool spaces during the summer and a warm and cozy home in the winter. 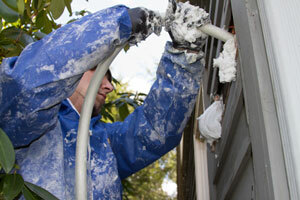 You’ll also benefit from less costly energy bills, meaning insulation improvements will eventually pay for themselves. If you’re looking for high quality home insulation services, look no further than the experts at Burke Construction. 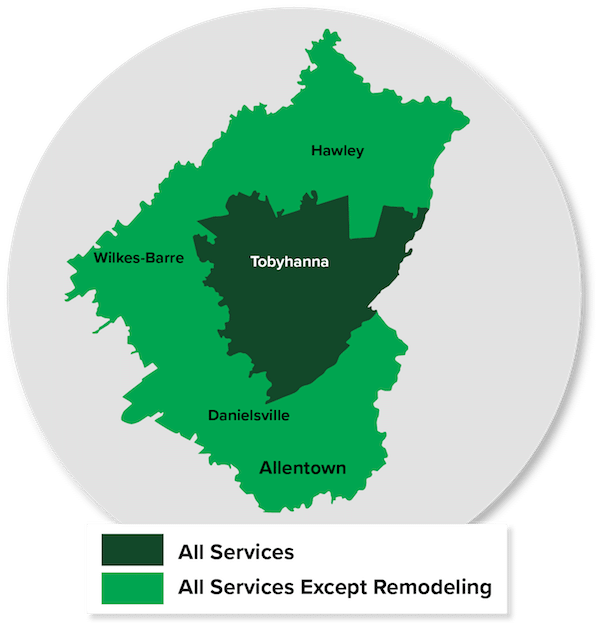 We proudly offer our services and Free Estimates throughout the Northeastern PA area, including Stroudsburg, Easton, Allentown, East Stroudsburg, Bethlehem, Bangor, Pen Argyl, Bartonsville, Wind Gap, Pocono Pines, and the surrounding cities and towns. 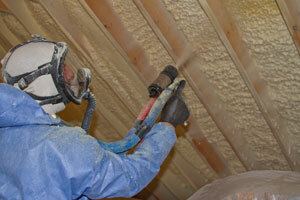 Get A FREE Home Insulation Quote! 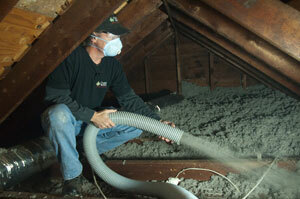 Enjoy increased energy efficiency and improved comfort throughout the home with an attic insulation upgrade. The living space above the garage will benefit from extra insulation. 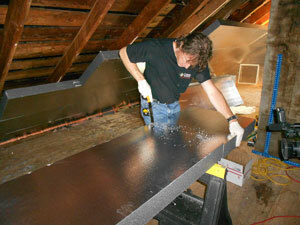 Bolster air quality, energy efficiency, and comfort with improved basement insulation. Minimize cold drafts and wasted energy with upgraded wall insulation. Avoid drafty rooms and improve insulation effectiveness by sealing building envelope leaks. We offer Free Estimates and inspections for any of our home insulation services! Burke Construction proudly services the areas of Stroudsburg, Easton, Allentown and nearby. If you are interested in upgrading your existing insulation or would like new insulation installed, call us today at 1-855-218-2261 for a free estimate!